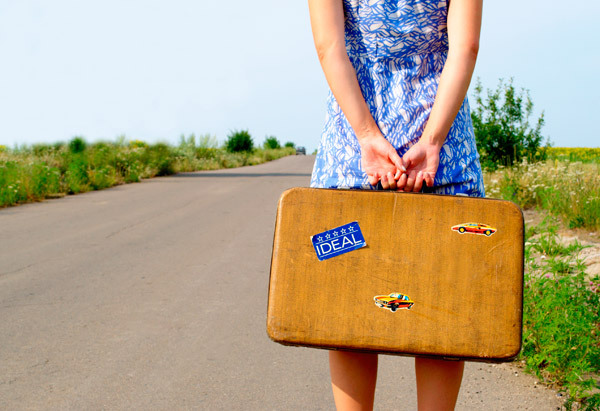 How can I rid myself of the fear I have of traveling on my own? Life is filled with ups and downs that make life an interesting journey. Along this journey, we pick up bad habits that are taught to us by our surrounding teachers. These teachers are friends, family and just about everyone else that entered into our life. You picked up fears based upon other energies throughout your time here. There also seems to be an experience that you have been through that keeps you on edge. I hear from my peeps to tell you about the word courage and also to talk about foods that are anti-anxiety wonderful. Courage comes when it has to. A defining moment or a time when we do not want to embarrass ourselves in front of an audience. I hear to learn how to incorporate courage in your life by taking baby steps in doing things that you would not want to do. These are good things, not crazy things that can lead to harm. These tasks they are talking about are small things in your life. It is almost like NIKE, Just Do It. FEARS will only go away by taking the time to work with them. When you find that moments in life are not so anxiety filled as you thought, you then will attack other moments with more confidence of success. That is your courage. I also hear to talk to you about some foods that are anxiety depressants. You can eat these foods when you are going to engage yourself in a battle of fear of travel. You can research anti anxiety foods on line, but I have a few to give you. Whole Grain foods if you are gluten tolerate. Blueberries are a wonderful anxiety cure. Almonds have many nutrients for maintaining a balanced mood and one of my favorites is chocolate. Really dark chocolate without added sugars. Chocolate helps to reduce a stress hormone that causes anxiety. I hope this helps.